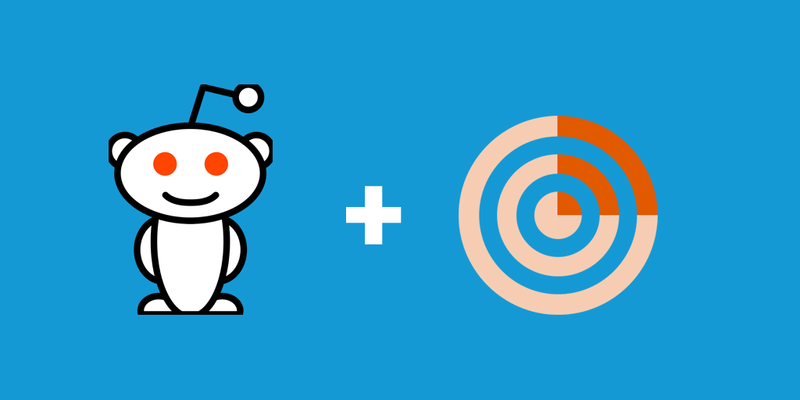 Ever wanted to add a Reddit feed to one of your Syndicator streams? It’s really easy. Want to read the comments from a subreddit?